Keep the time in a stylish way? 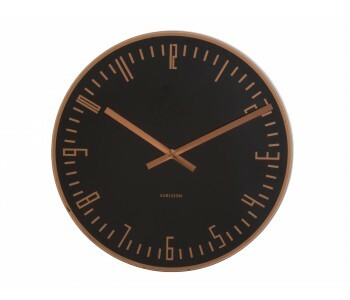 It's possible with this beautiful designer wall clock by Karlsson. The Quartz clockwork ensures that the clock runs on time and the design gives your home a unique appearance. 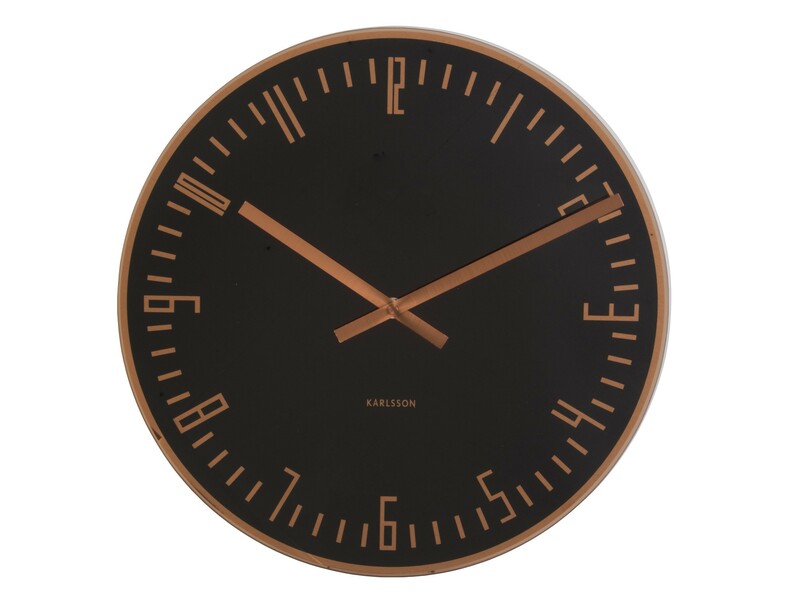 The Karlsson Wall Clock is not only a great clock that always runs on time thanks to the Quartz clockwork. The clock also has an extremely cool appearance. This clock is a great addition to your wall. The clock will immediately make your room meticulously stylish, as if a designer personally worked on it. 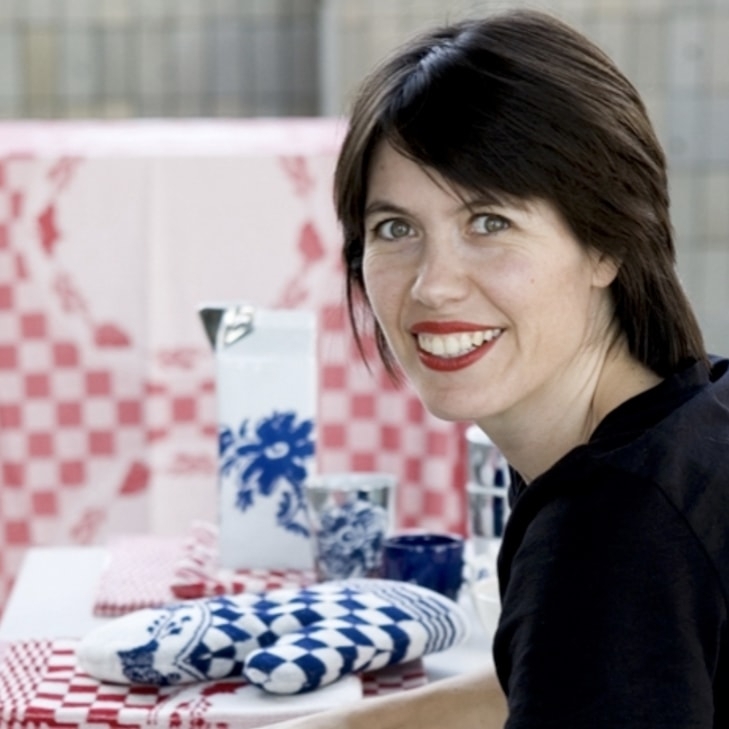 Karlsson products have beautiful unique designs that you won't find in any other homes. Distinguish yourself and brag to all your friends about this beautiful clock. Such details are obviously crucial to your home appearance.